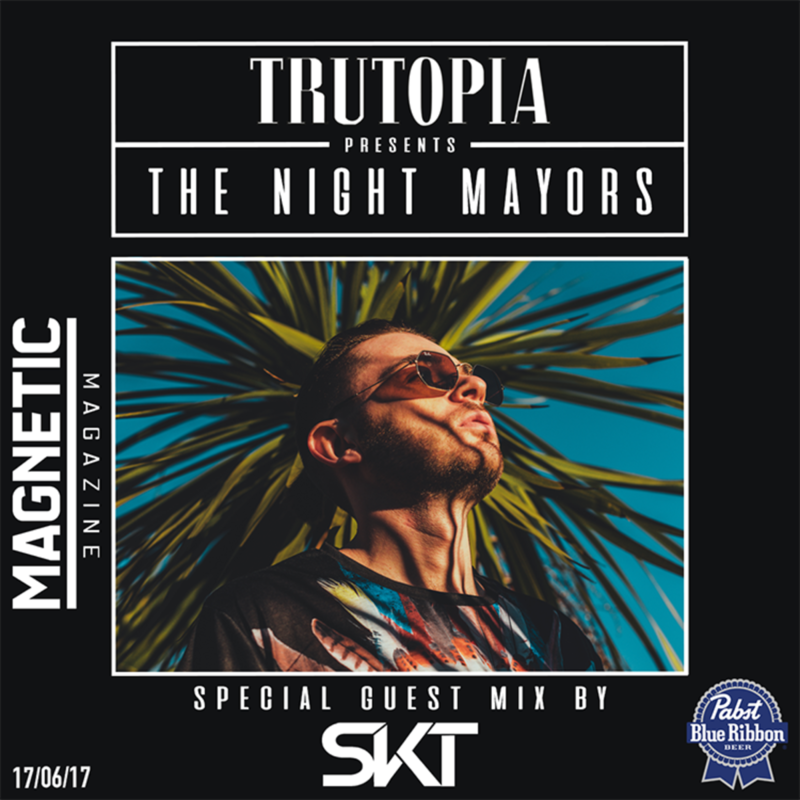 We have the live set and live stream video from The Night Mayors June 17th event. 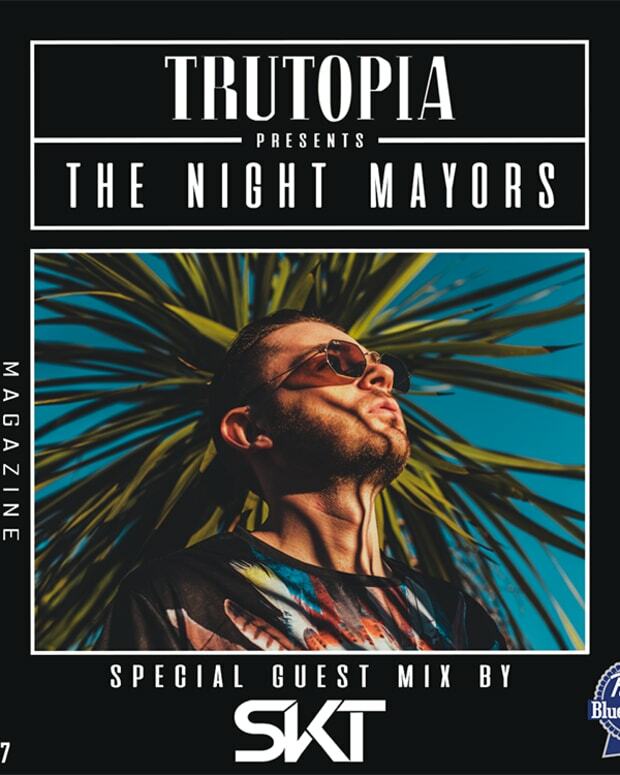 On June 17 we teamed up with Trutopia to present the latest edition of their party The Night Mayors to live stream the event. They brought DJ S.K.T. and Danglo to the event that had some serious house party vibes to it. In the two hour set, Trutopia handled the decks for the first half and then S.K.T. takes over to finish things off for the second. 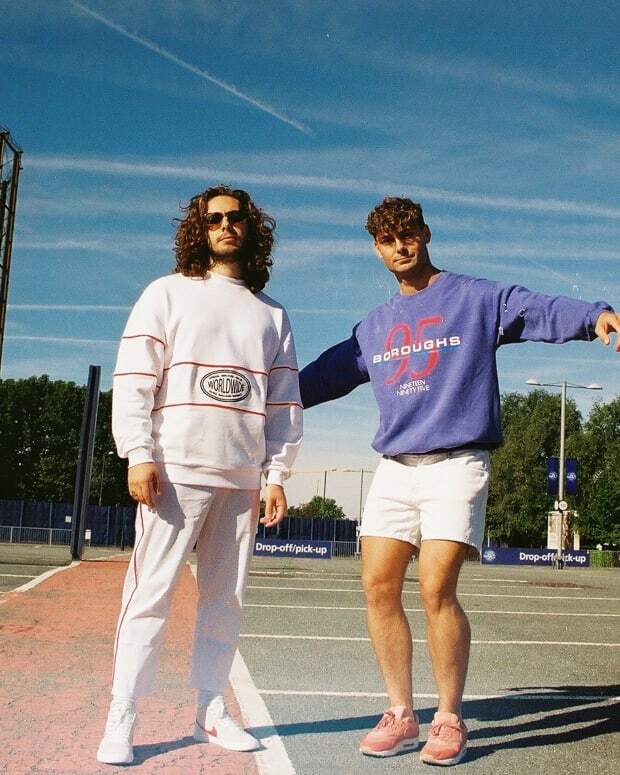 It is an energetic blend of house, disco and techno all well mixed together over the two hours to get those summer nights jumping. S.K.T. just released a new single “Jack That,” so if you like what you hear in the mix, pick up his new tune here. Get more info on Trutopia via their Facebook here. 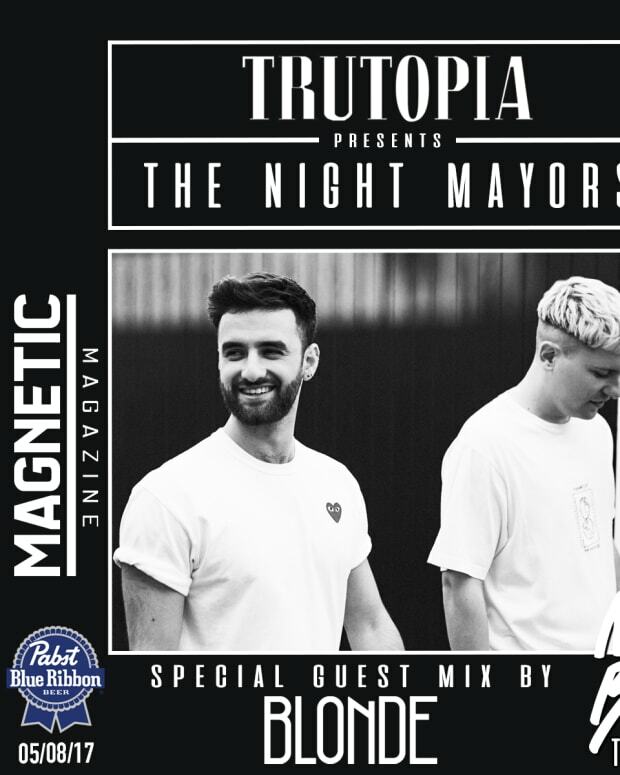 The next edition of The Night Mayors will take place on August 5th at 3 p.m. The lineup is coming soon and they have a headliner you would be sorry to miss out on. We have both the SoundCloud stream AND the YouTube live stream (which has a bonus hour!!) available to you guys exclusively. Pick your poison – watch people awkwardly dance or just listen along. The choice is yours.